TONY PALMER's' vast filmography of over one hundred films ranges from early works with The Beatles, Cream, Jimi Hendrix and Frank Zappa (200 Motels), to the famous portraits with and about Walton, Britten, Stravinsky, Maria Callas, John Osborne, Margot Fonteyn and Menuhin. His 7 hour 45 minutes film on Wagner, starring Richard Burton, Laurence Olivier and Vanessa Redgrave, was described by the Los Angeles Times as "one of the most beautiful films ever made". Among over 40 international prizes for his work are 12 Gold Medals at the New York Film & Television Festival, as well as numerous BAFTA (British Academy of Film & Television) and EMMY nominations and awards. He is the only person to have won the Prix Italia twice. 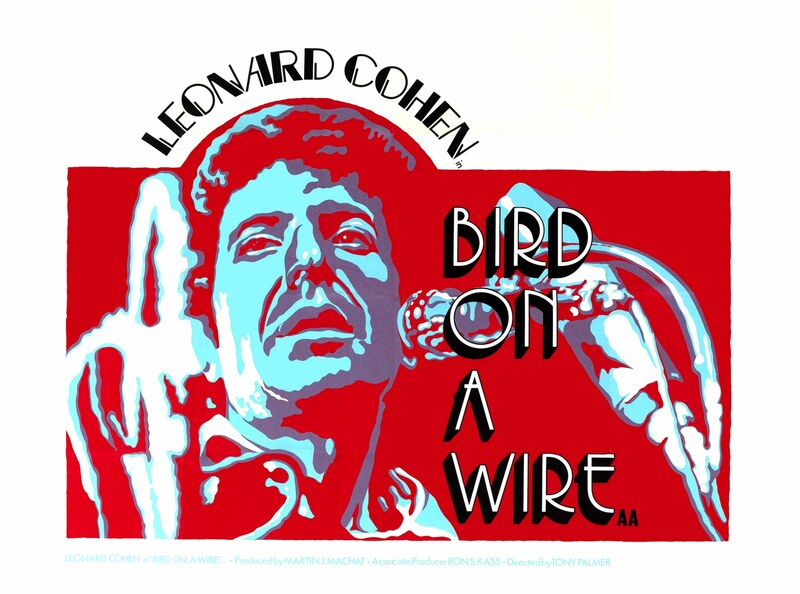 I’m fed up with reading disinformation about my film of Leonard Cohen, Bird on a Wire, even to the extent of getting its title wrong. The film I made did not cost $130,000, as quoted in several biographies, nor “several hundred thousand dollars” according to the most recent book by Tim Footman. Footman can’t even get the date the film was made correct, or its title !! He also fails to mention that BBC had wanted to show in their Omnibus arts programme the film I had made, which had taken my usual month to edit and complete. 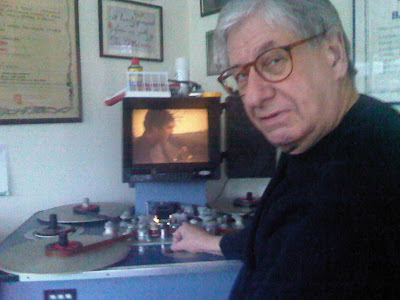 When Cohen decided he could do better, he – or rather the editor he appointed - spent the following 9 months re-editing the material and the resulting film was turned down flat by the BBC as being a mess compared with the original. The original film had been paid for by his long-time manager Marty Machat. And it was through Machat’s son and partner, and an extraordinary series of co-incidences, that we have managed to find all the original material, some of it in very poor condition, but most importantly all the original sound recordings and dubbing tracks of the film. 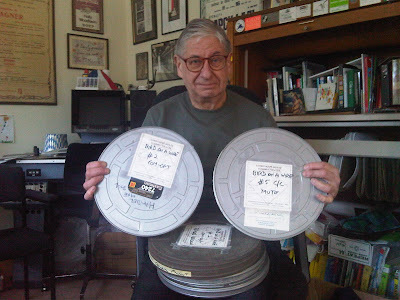 It was been a joy – although an exceedingly expensive one – to slowly but surely restore the original film. My admiration for Leonard’s music and the group of highly skilled musicians who accompanied him on that European tour, has again been rekindled. Above all, my love for the man: a good man, and a great song writer.